Graduation is a multi-step process. To get the ball rolling and educate graduating seniors on this process, many institutions hold a Grad Fair (or Senior Send Off) where students can check off many of these pre-graduation tasks. Sometimes their parents come too. The more people that attend and participate, the quicker things get processed by the school and the more prepared they are at graduation. In addition, greater participation in the Grad Fair leads to greater participation on commencement day. Many schools use this time for their students to get sized for their cap & gown. Honors students and veterans may also pick up their cords. Your Grad Fair can provide an opportunity for graduating seniors to check in with the registrar or the deans of individual schools to undergo degree audits. In addition, the university financial aid department can be present at the Grad Fair, so that graduating students may check the balance of their bill and address any holds on their account. To combat the onset of senioritis and the resulting procrastination among soon-to-be graduates, we recommend that the Grad Fair be held in a structured manner, right before or after spring break. That way, it builds momentum among the student body towards graduation. 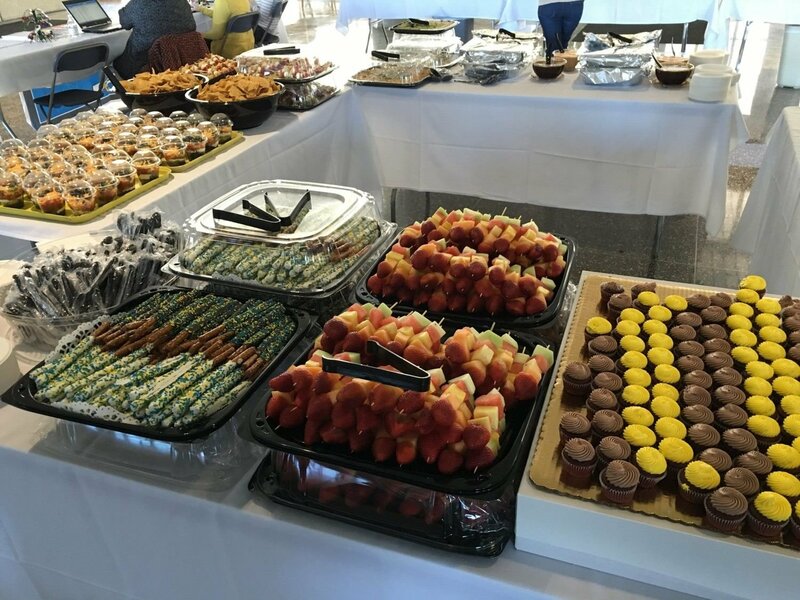 Many of our partner schools offer free food and a variety of incentives for students to attend. Other popular enticements include class rings, diploma frames, and other paraphernalia sold at the bookstore. It is also common for members of the alumni association to be in attendance, offering giveaways to entice graduating seniors to join. 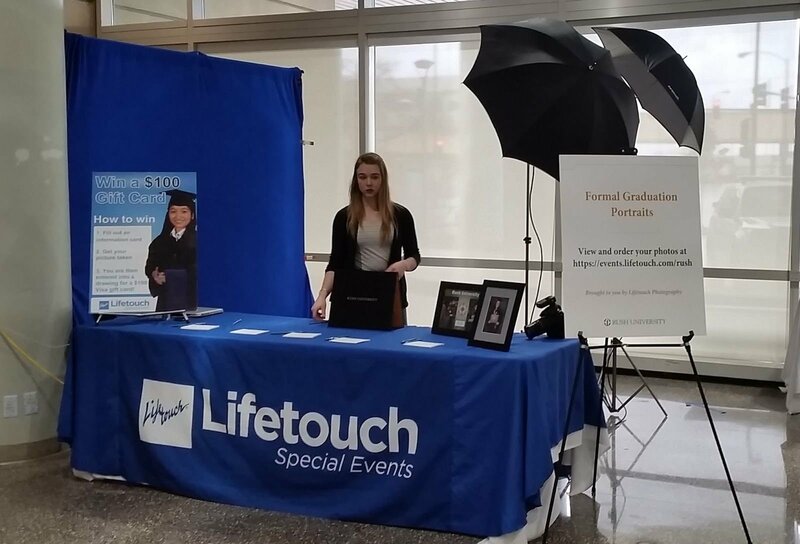 From the Grad Fairs we have seen, some of the very best incentives are those that benefit parents and promote those enticements on social media (e.g., raffle for rockstar seating and/or parking on commencement day, photo session with the university president). By doing so, your institution may create an external force pushing students to attend the Grad Fair, which is often more successful. Moreover, prizes like these cost nothing to the school. Those institutions that host a Grad Fair have found it it be a phenomenal means of preventing last-minute problems among their graduating seniors (e.g., someone learns of a hold on their account due to a parking ticket from freshman year). 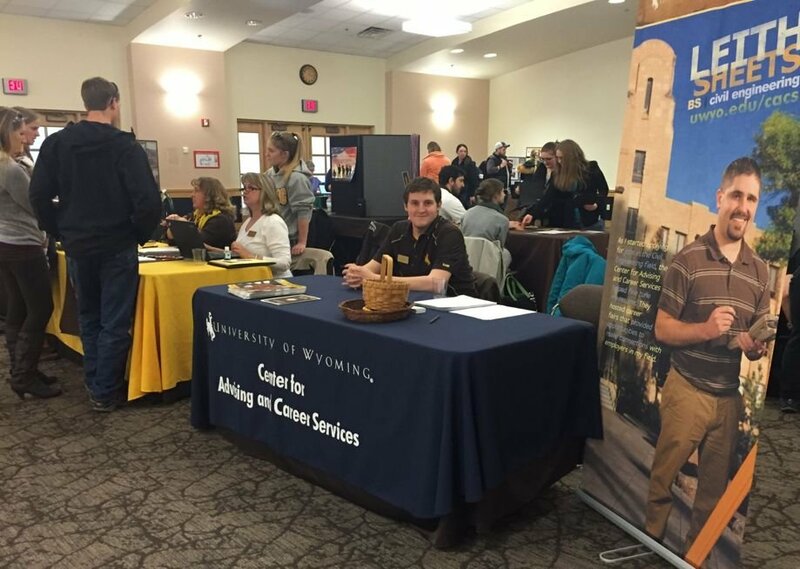 With an effective Grad Fair, the school and its participating students get a handle on all of the things that can be taken care ahead of time. That way, we leave more available time to deal with the unexpected issues.